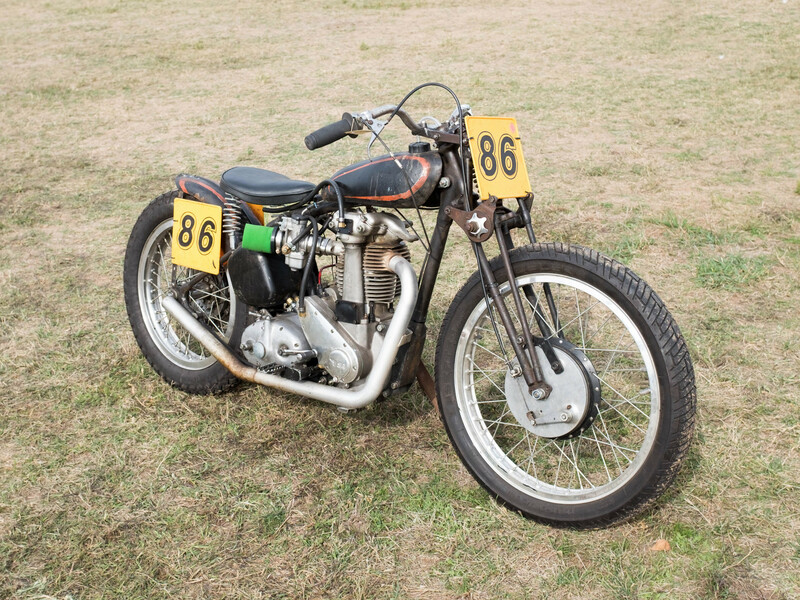 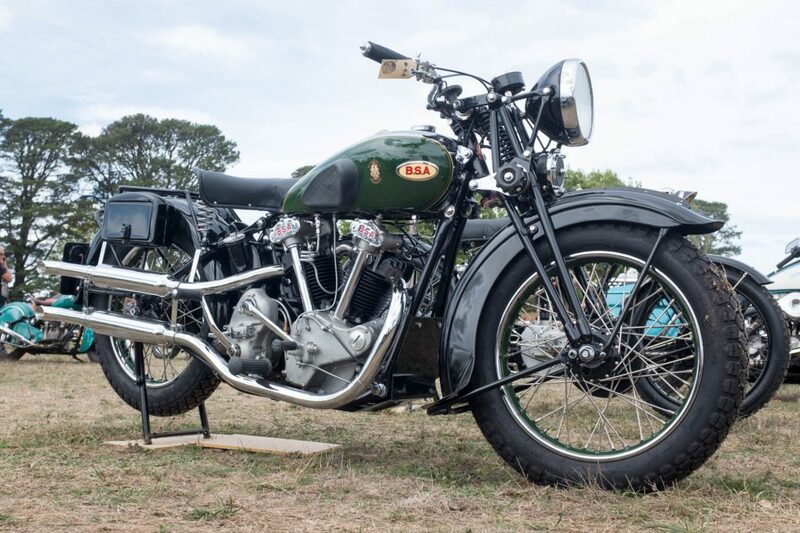 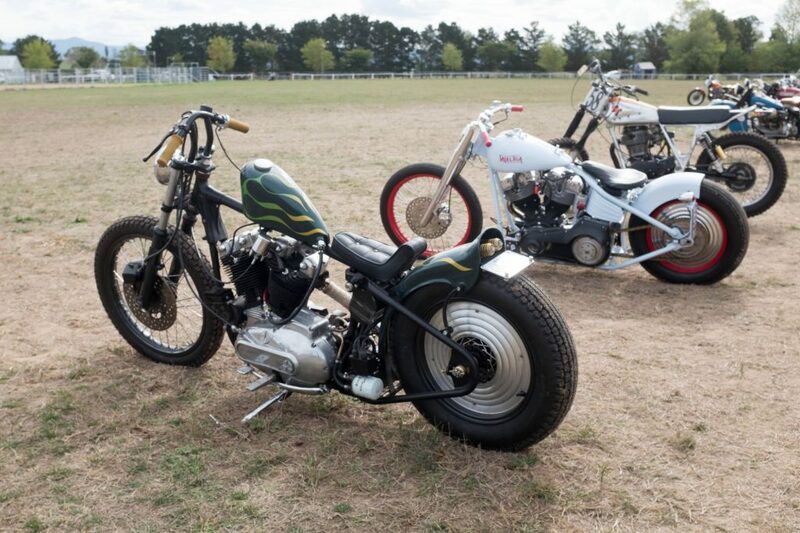 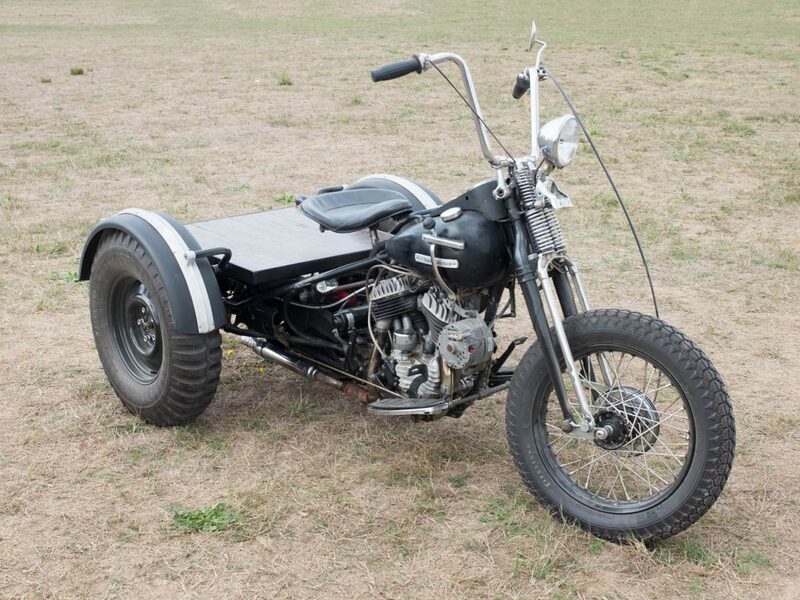 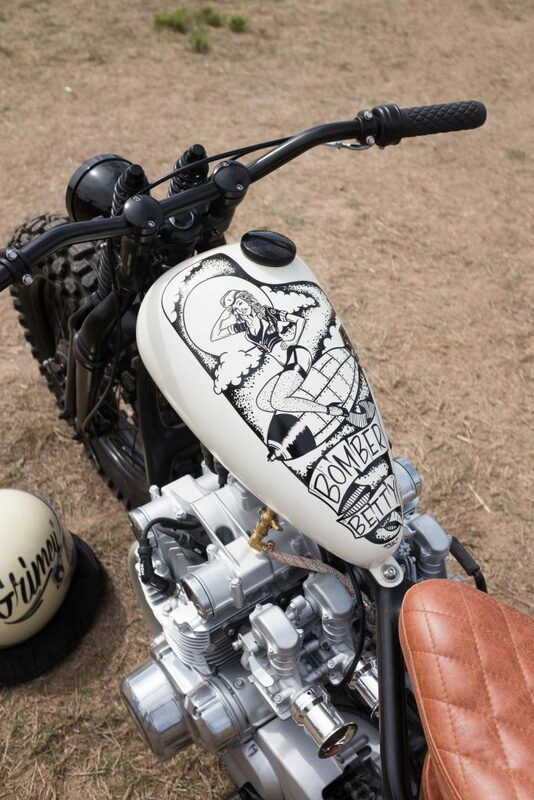 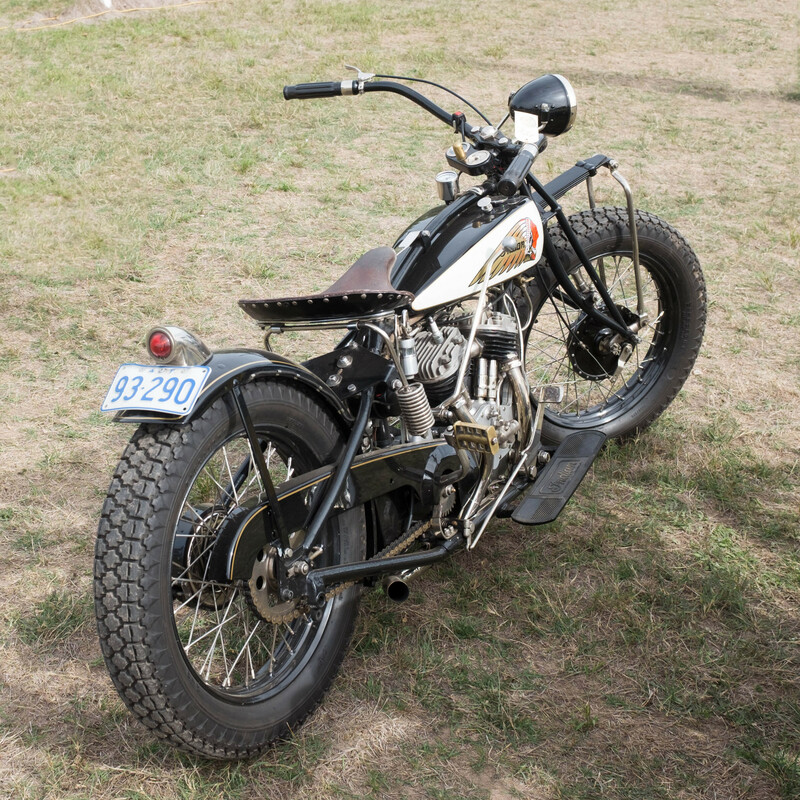 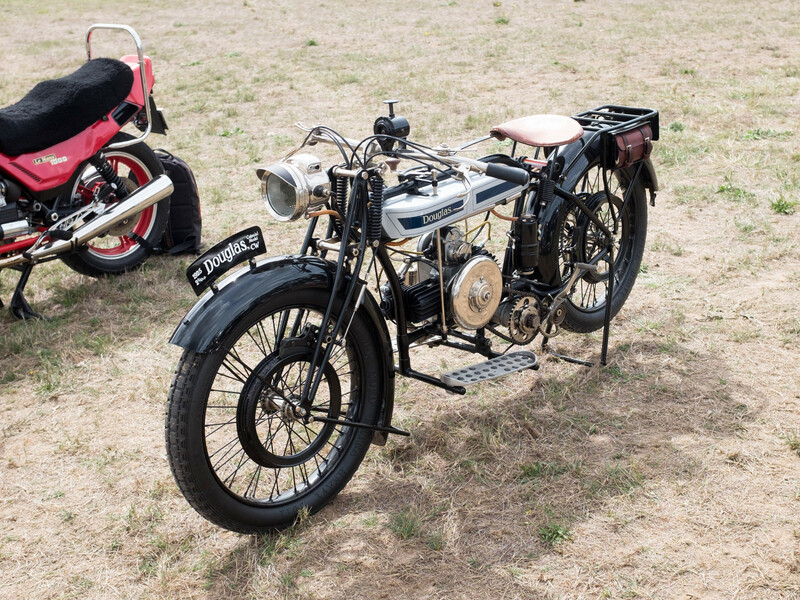 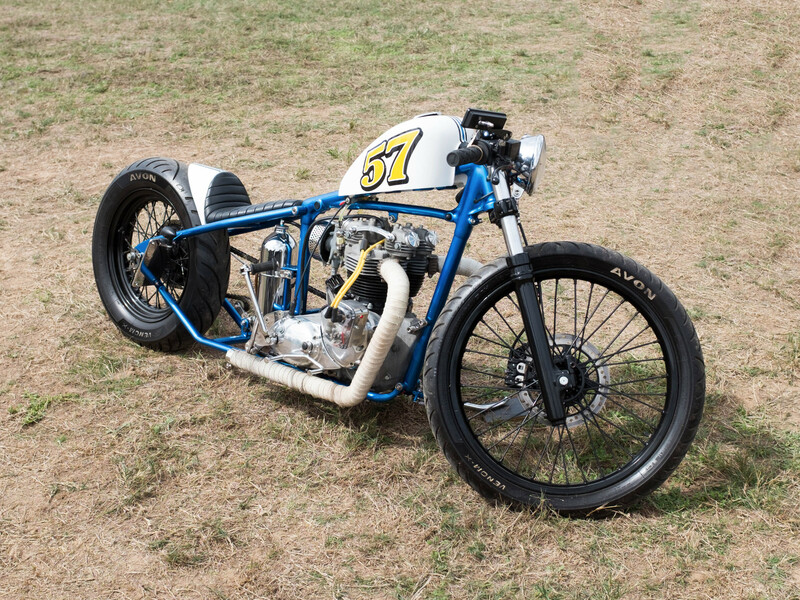 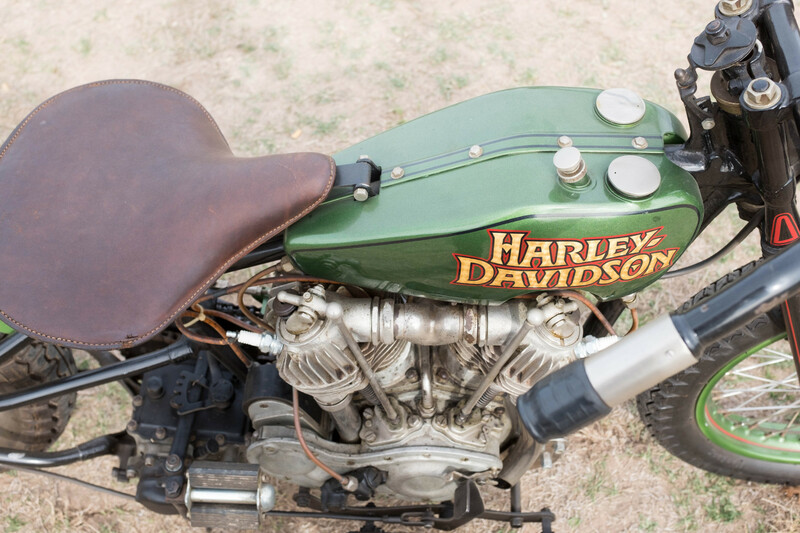 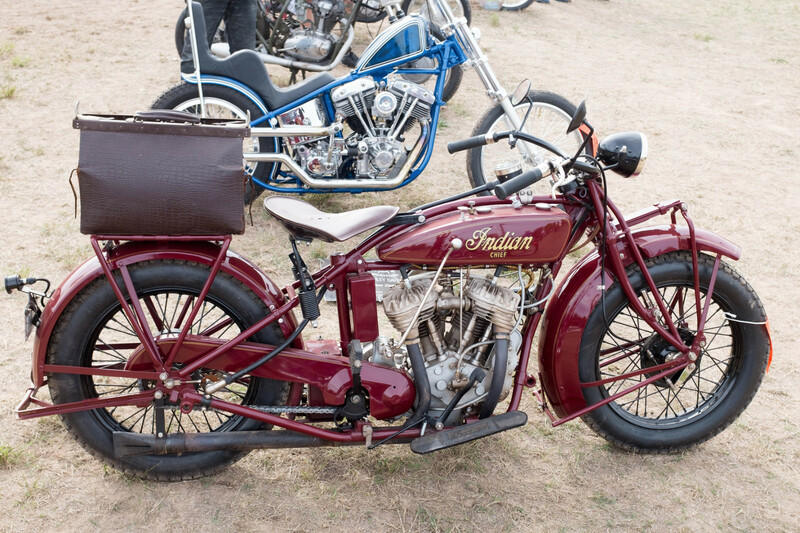 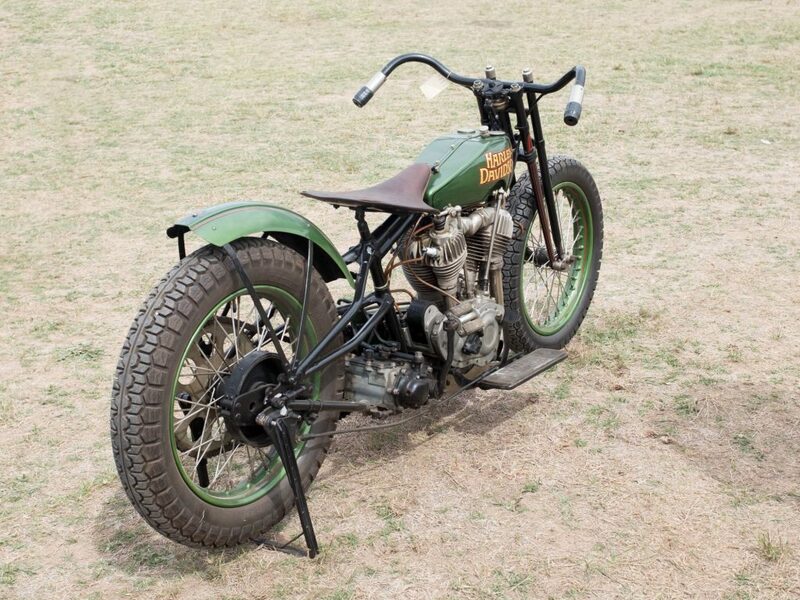 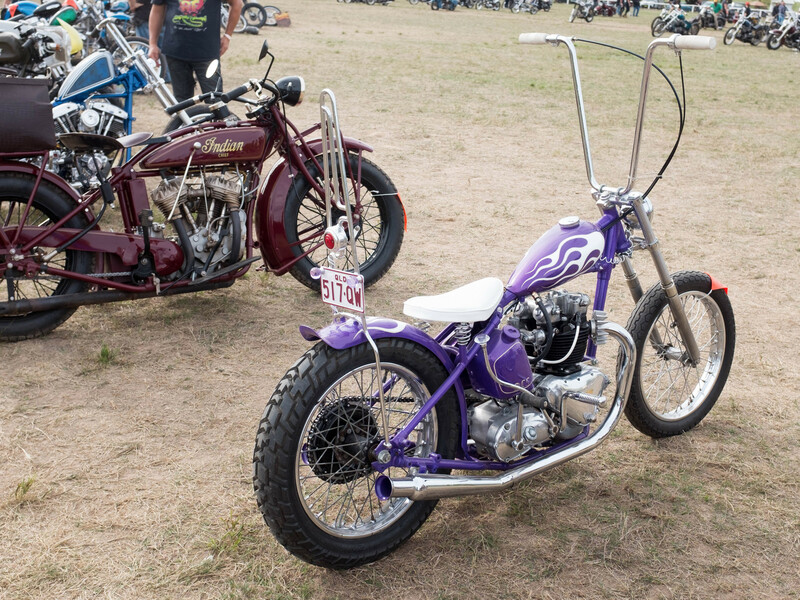 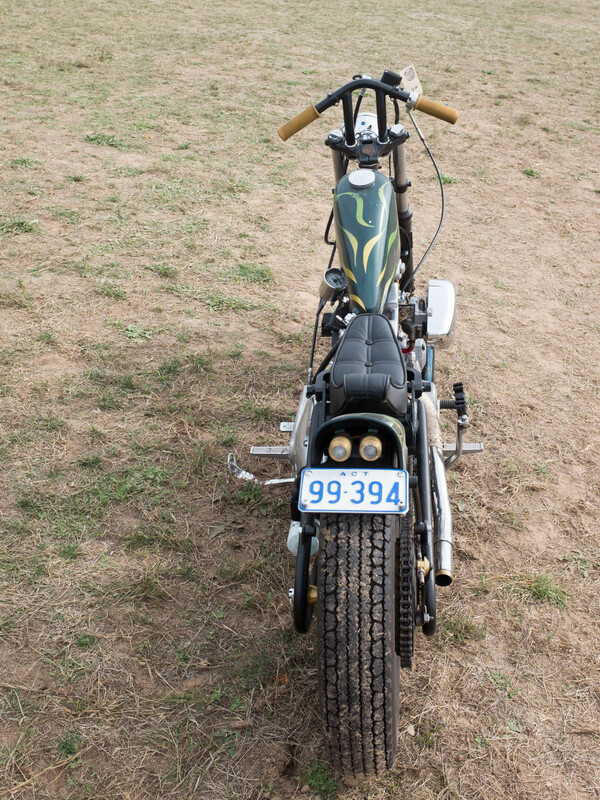 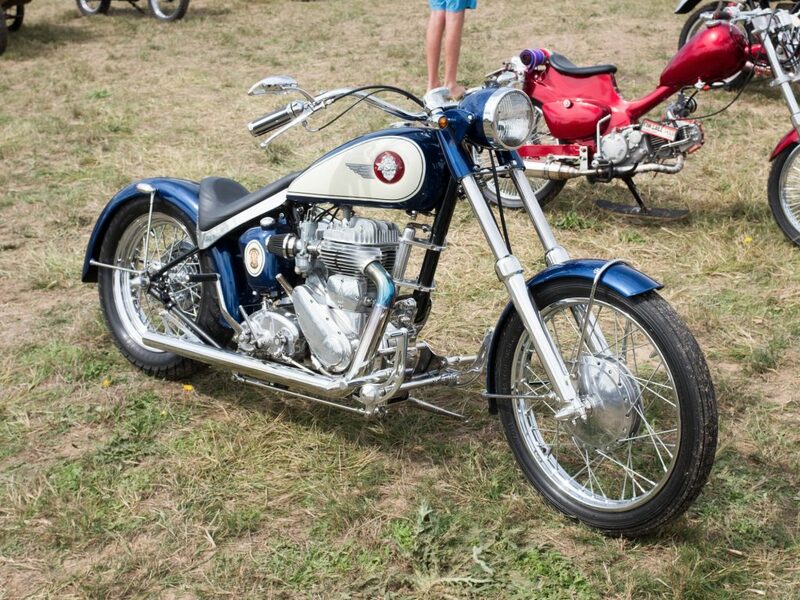 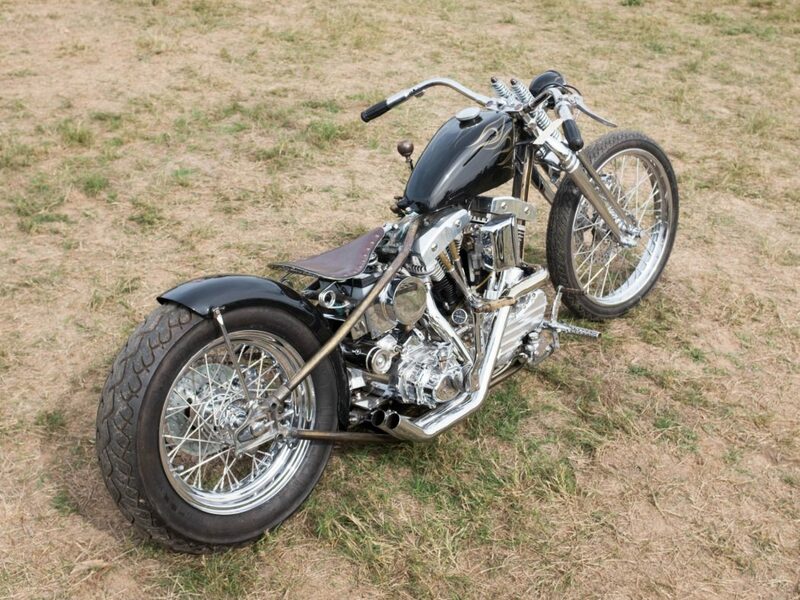 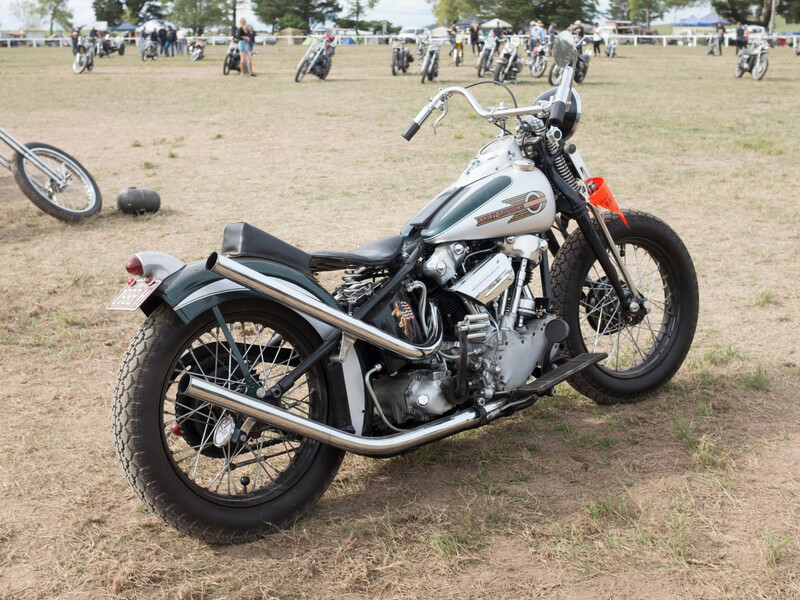 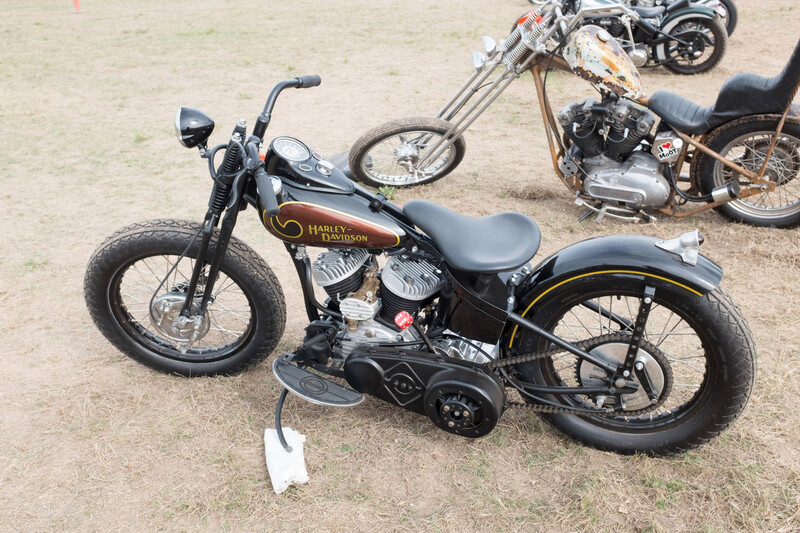 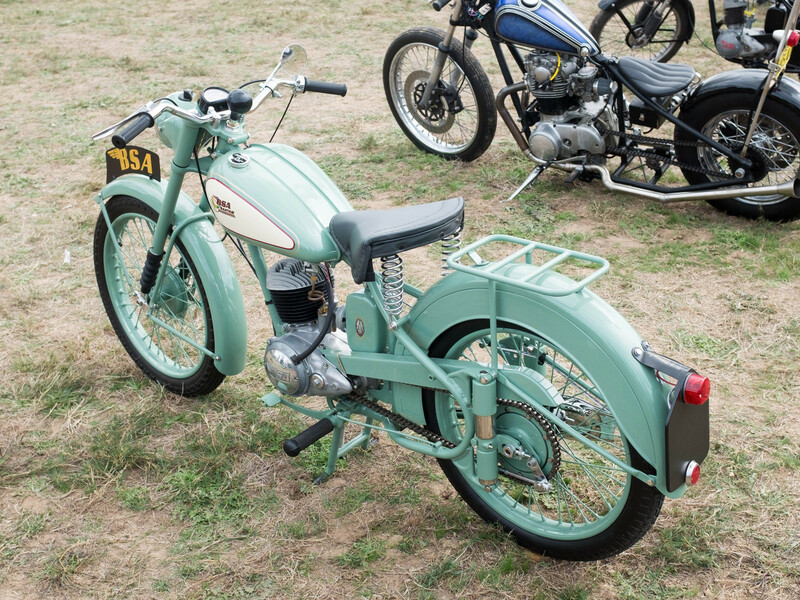 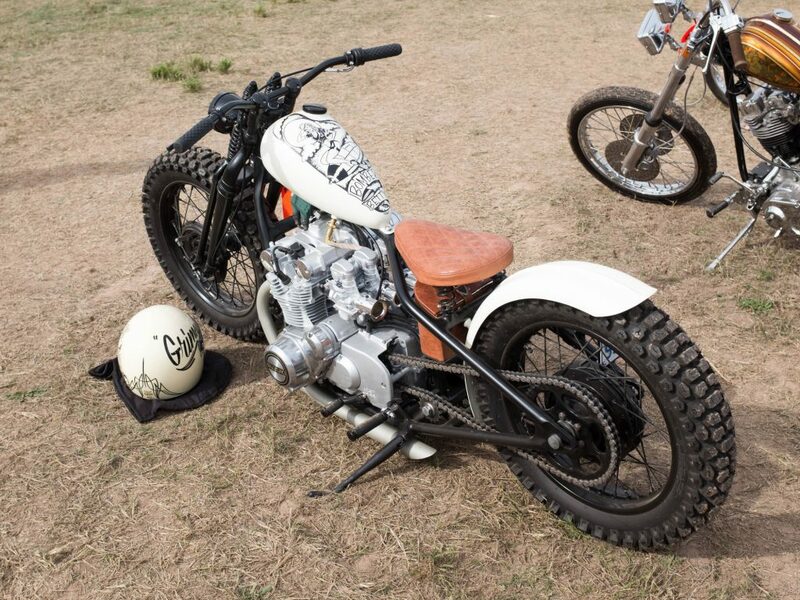 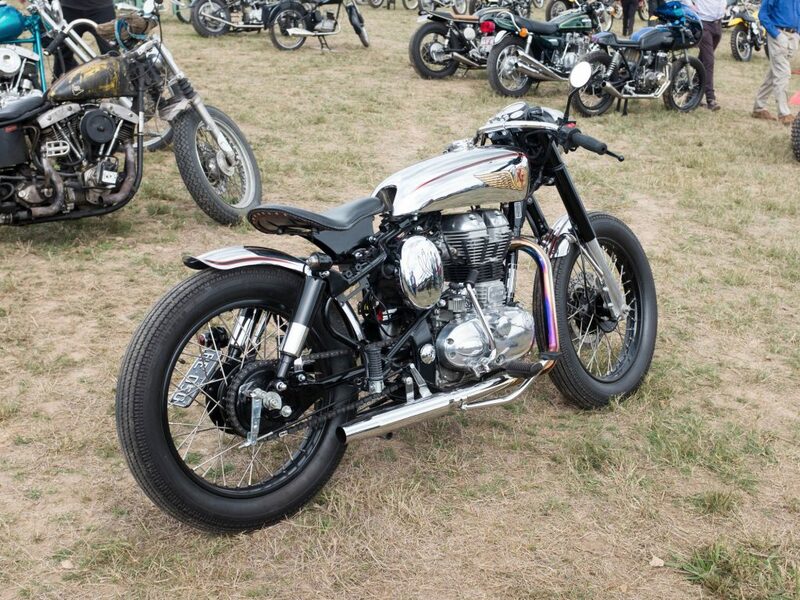 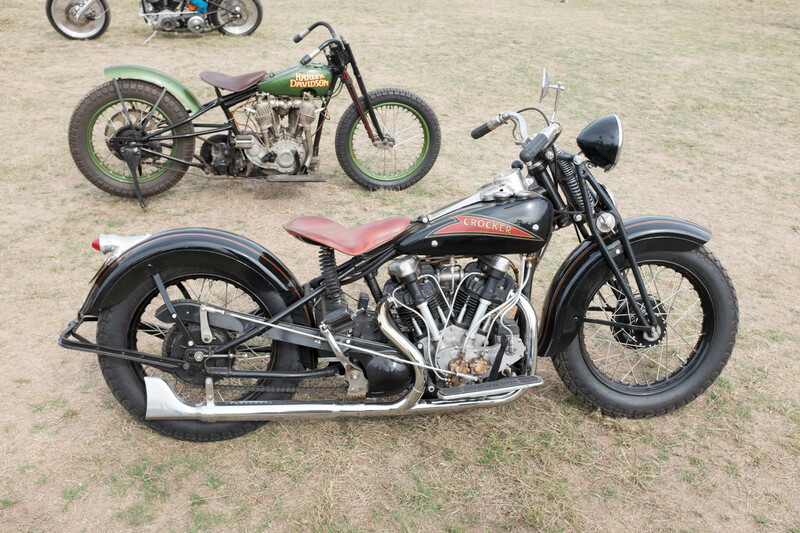 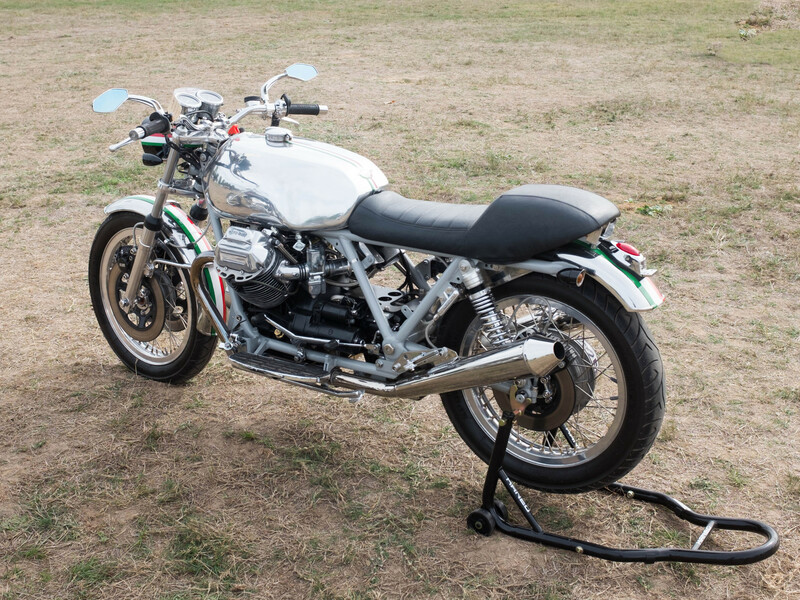 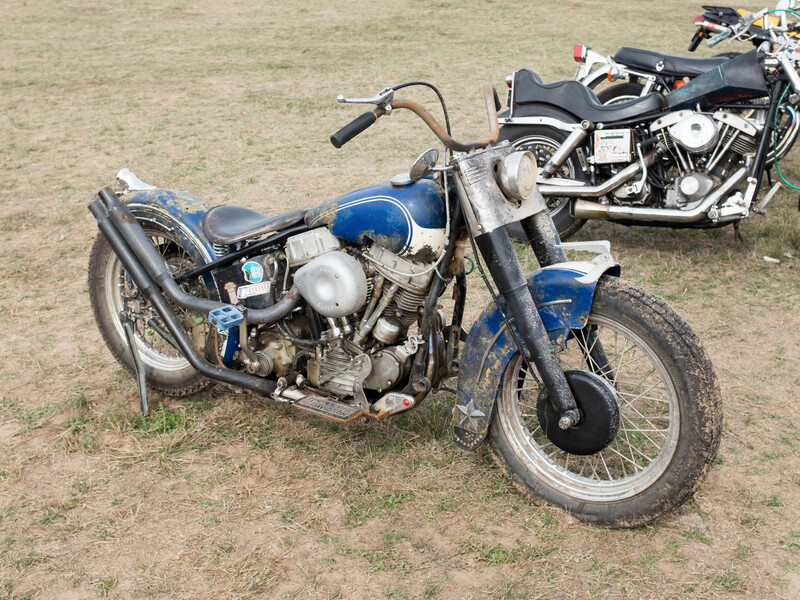 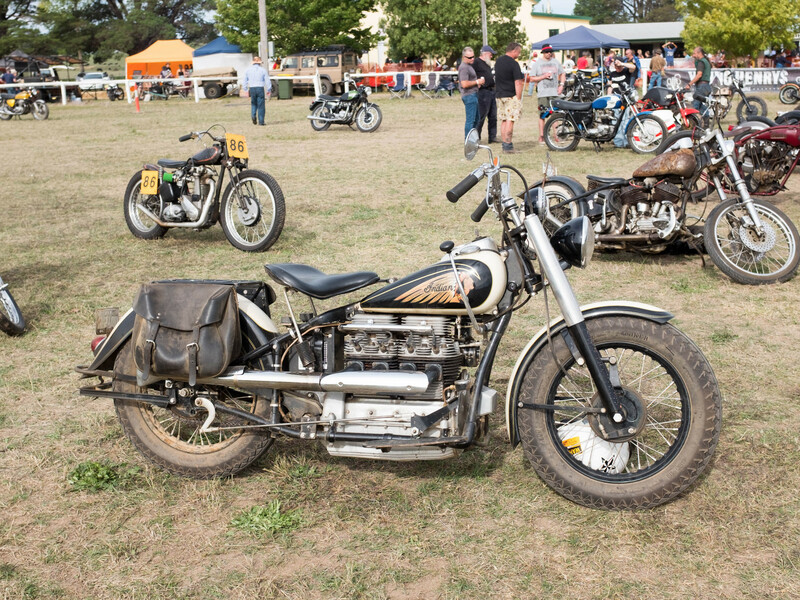 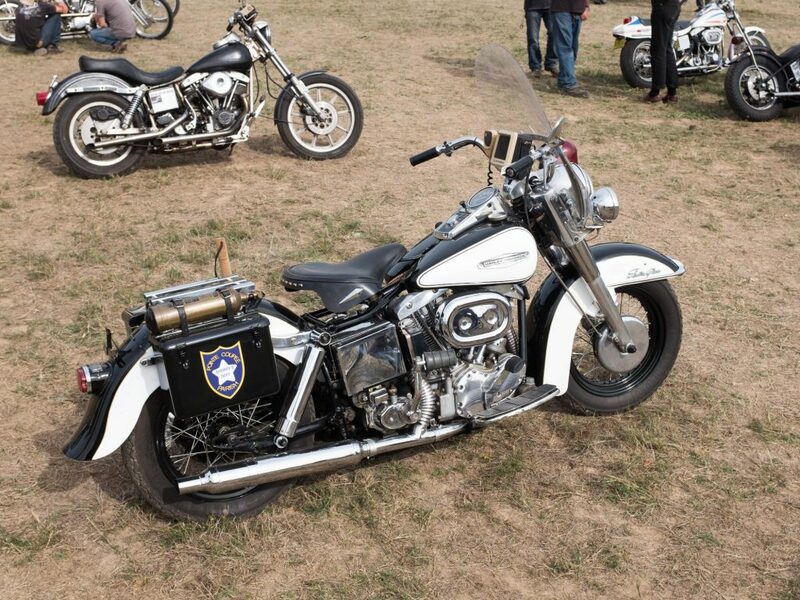 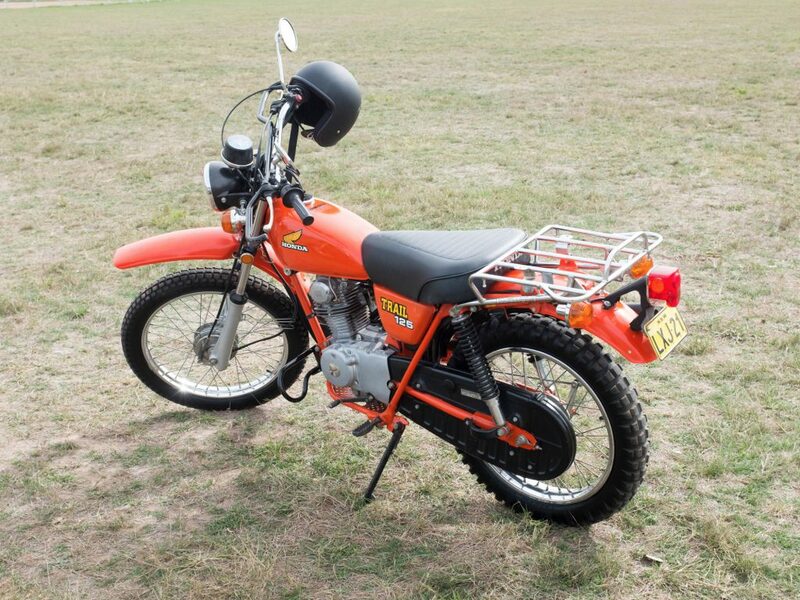 The Machine Show—held over three days in Braidwood—brought motorcycle enthusiasts together for an event including a show and shine, swap meets camping and other associated activities. 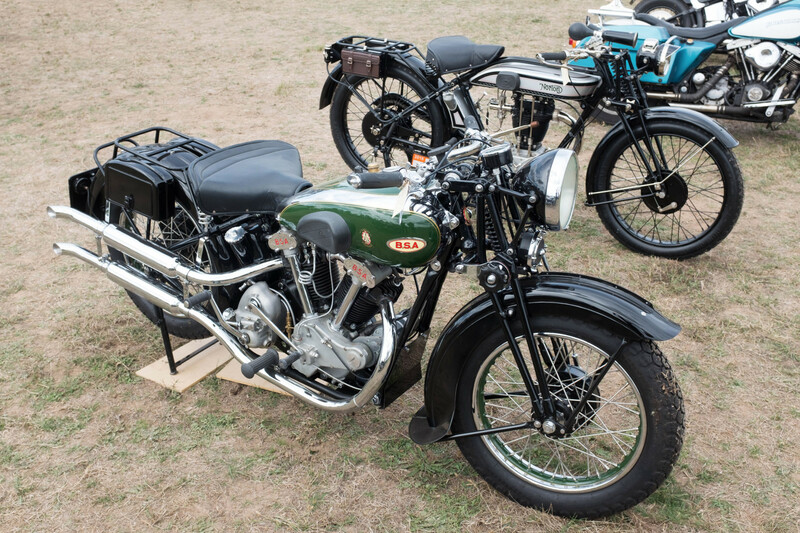 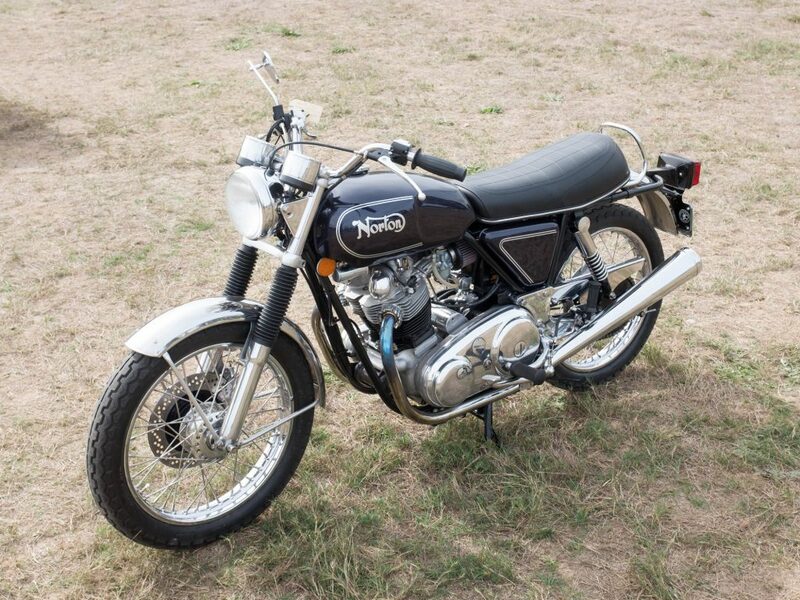 On display were a wide assortment of vintage motorcycles ranging from a 1925 Douglas through to 1940’s Indians and Harley’s, 1960’s Triumphs and Nortons and 1970/80’s Kawasakis, Yamahas and Hondas. 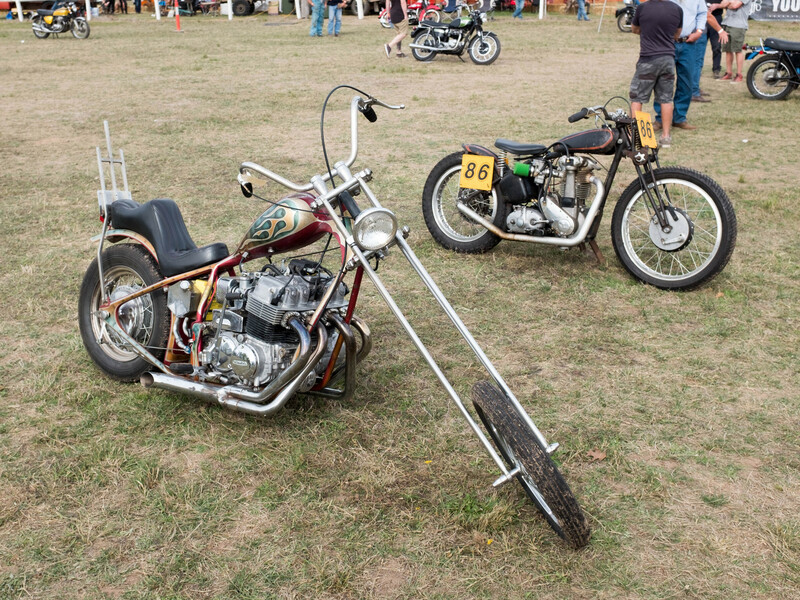 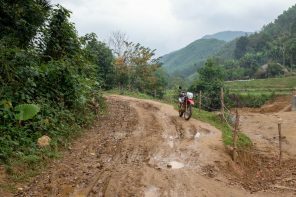 The Machine Files were responsible for the organisation of the event and did a great job again this year. 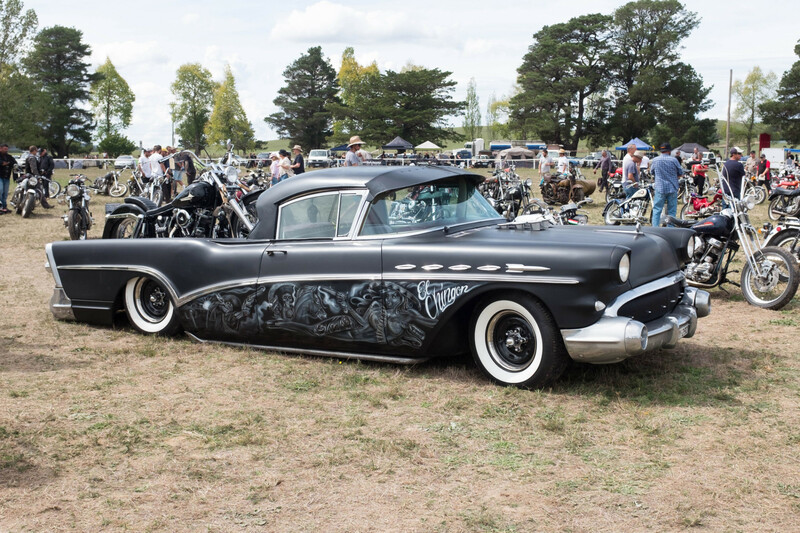 This year’s event also had good food including ramen noodles from Newtown’s Rising Sun Workshop.